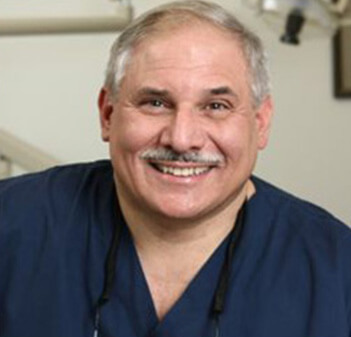 Named one of America’s Top Dentists, Dr. Alan R. DeAngelo takes pride in offering Homer Glen friends and families top-tier dentistry focused on high-quality results and unparalleled service. Our mission is to provide the best dental care experience in Homer Glen. How do we achieve it? Through an intense focus on you. 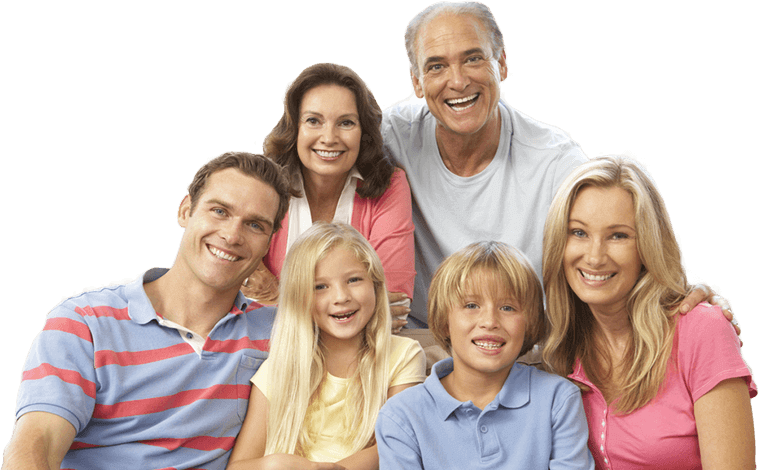 Dr. Alan R. DeAngelo takes pride in providing area friends and families with dentistry custom-tailored to their wants, needs and smile goals – and our entire team will always treat you with comfort, warmth and compassion. Payment Options We proudly accept dental insurance & CareCredit. A higher standard of care: this is Dr. Alan R. DeAngelo’s goal, and we are committed to providing dentistry that is a step above what is expected. Not all dental care is created equal, and this is a truth many of our patients have come to understand after finally finding our office. Rest assured, if your smile is damaged from previous experiences, we can fix it. Dr. DeAngelo’s experience spans almost 30 years, and his goal is to always get the job done right the first time and ensure it lasts for years. Many dental practices treat patients like a number. You’re rushed in and out, and no effort is made to develop a true relationship. Experiences like these make visiting the dentist difficult and alienate patients from sharing their feelings or discussing smile goals. At our office, the opposite rings true. Every one of our team members takes the time to get to know you, and we work hard to customize your visit based on your individual needs and desires. Our team has been with our office for years, and we can’t wait to show you why! The foundation of optimal oral health is through prevention, and visiting our practice twice a year for routine dental checkups and cleanings is very important. 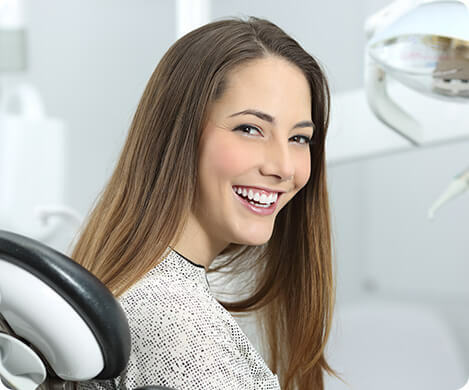 At these bi-annual appointments, Dr. DeAngelo can identify small issues before they become costly, cumbersome problems—keeping your smile happy and healthy for a lifetime. Best of all, our team loves seeing patients of all ages! Bring the kids to your next appointment and we’ll see everyone in one-well managed visit. When looking to replace damaged or missing teeth, you have many options. Crowns and bridges are tried-and-true treatments that provide predictable and lasting results. If we’re able to save your tooth, we can repair it and restore a custom dental crown on top—indistinguishable from your other natural teeth, and just as strong. If you’re missing a tooth or require an extraction, Dr. DeAngelo can fabricate a custom bridge that anchors on two healthy teeth to restore the absent tooth. The gold standard in tooth replacements: state-of-the-art dental implants. A cutting-edge solution for as few as one missing tooth and as many as one or both entire arches—dental implants provide results that are both lasting and natural-looking. Compared to traditional replacement options such as crowns, bridges, dentures and partials, dental implants replace the entire missing tooth—both underlying roots and crowns. This results in a much more stable restoration that can last a lifetime with proper care and maintenance. Porcelain veneers are a great cosmetic dentistry option capable of repairing several aesthetic flaws. Discoloration, chips, cracks and gaps can all instantly disappear with properly crafted porcelain veneers. The magic is in the details, though. Many dentists are quick to use bright white veneers, but the results can appear unnatural and fake. Dr. DeAngelo prides himself on selecting the best shade to complement your natural smile, with results that rival nature! Ask us today about how we can help repair and rejuvenate your look with veneers. If you’re embarrassed to smile due to yellow or brown discoloration—we can fix that. Teeth whitening is a popular choice among the many cosmetic dentistry procedures at our Homer Glen dental office, and our in-office ZOOM! Whitening treatment is quick, easy and efficient. Utilizing a unique ultraviolet light to activate its special whitening formula, ZOOM! produces stunning, noticeable results in as little as one 60-minute appointment. Erase years of staining and start loving your smile again! Are you tired of living with uneven, jagged or severely spaced teeth? You might think traditional braces with their cumbersome metal wires and brackets are the only choice. Think again! 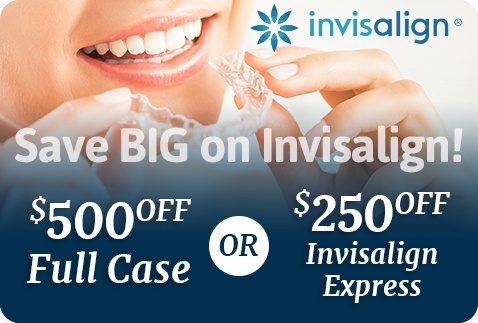 Invisalign® Clear Braces provide a discrete and effective alternative. 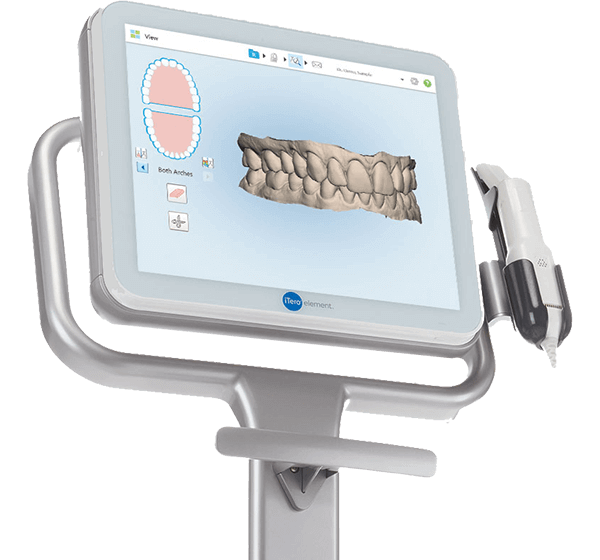 Using our high-tech iTero® digital impression system, Dr. DeAngelo creates images of your smile that are used to create custom clear aligners. Simply wear the aligners for the next 8 to 12 months to gently shift your teeth into proper placement without anyone knowing! We never want finances to get in the way of achieving your smile dreams. That is why our Homer Glen dental office has partnered with the nation’s largest dental insurance providers to pass along in-network savings and maximize your benefits. If you don’t have insurance or have out-of-pocket expenses beyond your budget, CareCredit financing is available to fit the treatment you want, need and deserve within manageable monthly payments. Click the coupon below to redeem our featured offer, or select the button to see all our specials.